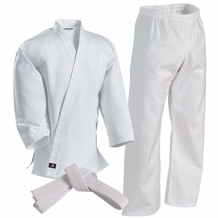 HAPKIDO UNIFORM sold at the lowest price, Guaranteed. 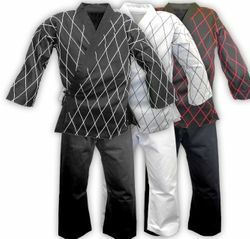 Hapkido Uniforms have traditional sewn diamond pattern on the jacket. 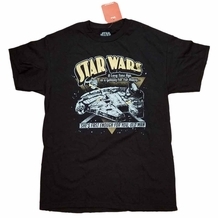 Stitched for durability and strength, this cotton-poly fabric retains the comfort and lightness without restricting any type of movement. 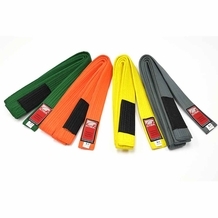 Made resilient to function in the grappling, throwing and rolling aspects of Hapkido. Perfect for everyday training.